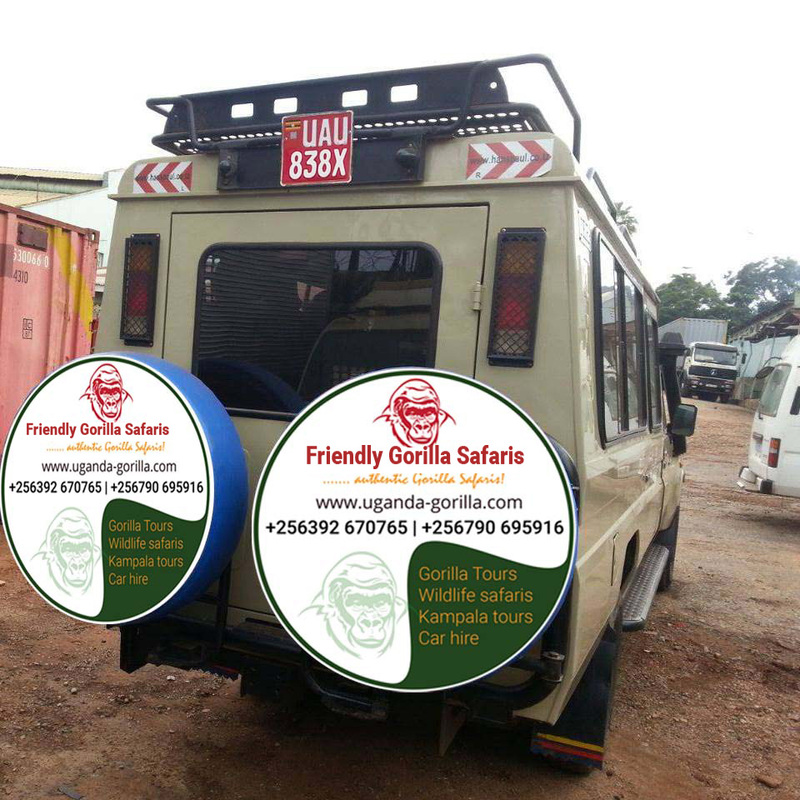 This 4 Days safaris is a short one that takes you to the remote and virgin wilderness areas that Uganda has to offer thus involving extended drives. The safari takes you to Kidepo Valley National Park, Uganda’s virgin and a barely explored Ugandan tour destination close the border of South Sudan and Kenya’s Turkana land to north eastern tip of Uganda. The maintained virginity is due to Kidepo National park’s remoteness this has made Kidepo National Park stand less minimal disturbance. 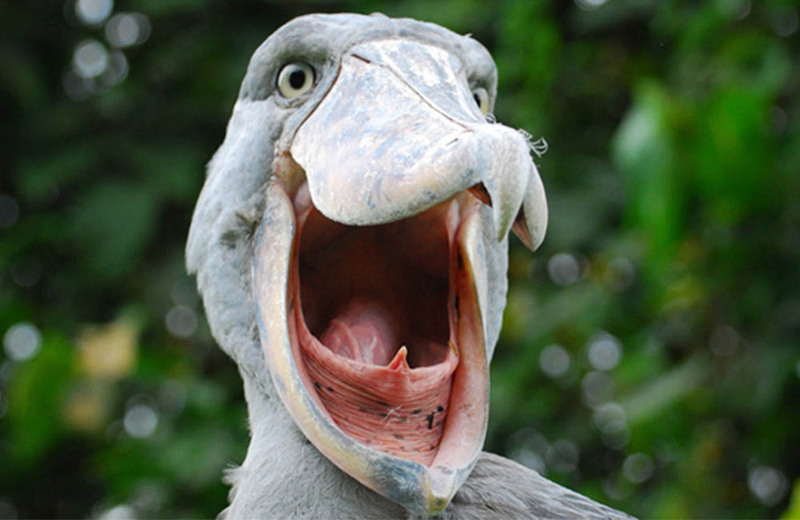 The park shelters 86 species of mammals, 475 bird species and 692 Species of plants. You will visit the only park in Uganda that features many wildlife species which are only limited to it on Ugandan standards including the aardwolf, striped hyena, caracal, lesser and greater kudu, cheetah, klipspringer, Bright’s gazelle, dik-dik, Chandler’s mountain reedbuck among Species. 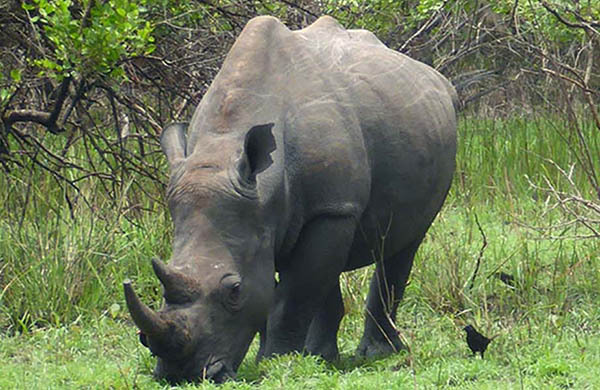 In this Uganda Wildlife safari, you will encounter four of the big five species namely the lions (reportedly noted to be climbing trees), the leopards, African elephants and Cape buffaloes except the Rhinos which faced the extinction in the 1980s. Other wildlife like Burchell’s Zebra, the eland antelope among others are also existent in the park. The Surrounding local communities namely the pastoralist Karamojong and the Indigenous Karamojong have a great back ground of heritage that many have been considering as primitive which is thrilling to explore on this 4 Days safari in Uganda. If you’re franc, you’ll be amazed to meet a Ugandan language that is very similar to yours. After an early breakfast at your place of stay in Kampala, you embark on the drive to Kidepo Valley National Park 700km from Kampala. But since the 700km might be hard to cover on a single drive, you make a stopover in Kitgum town. 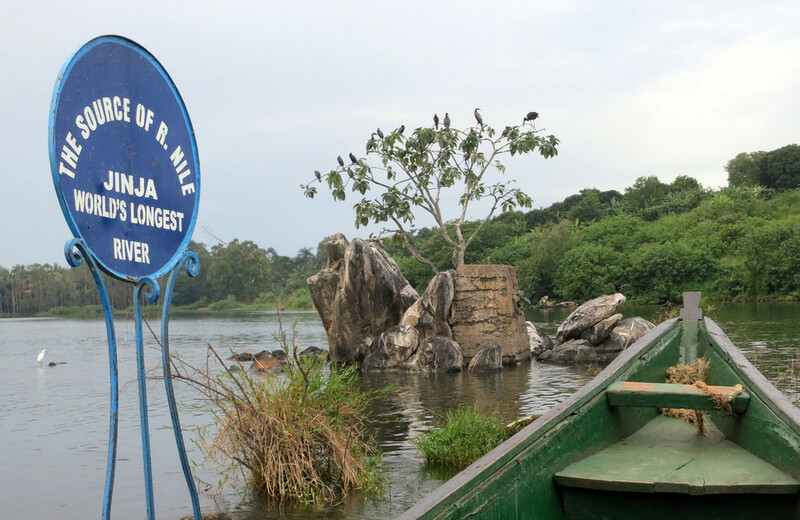 The drive to Kitgum takes you through remarkable northern Uganda landscapes including the flat landscapes of Nakasongola, the wildlife outlooks in Karuma Wildlife Reserve especially the Olive Baboons, the views of River Kafu and River Nile among other features. You arrive in Kitgum for relaxation, dinner and overnight. 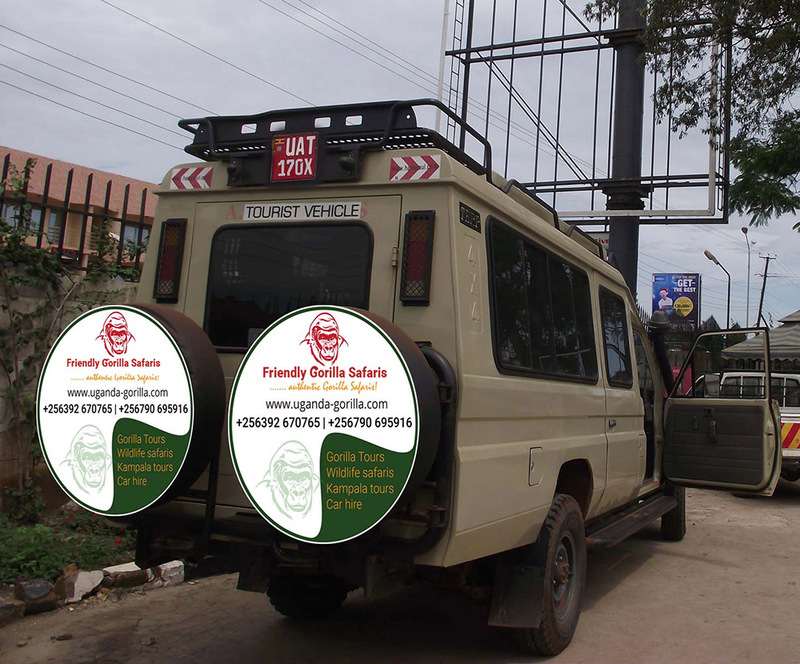 After your awesome breakfast, you connect to Kidepo Valley National Park driving through local homesteads of the Karamojong people and the other tribes. You arrive in the park in the mid-morning, check in at your lodge and relax a little until lunch. In the afternoon and embark on the game drive exploring the park’s extraordinary landscapes including the magical Narus Valley where you stand possibilities of exploring a range of game including the African Elephants, herds of Cape Buffaloes, Jackson’s Hartebeest, Klipspringer, Jackals and possibly Lions among other species before retiring for relaxation, dinner and overnight. 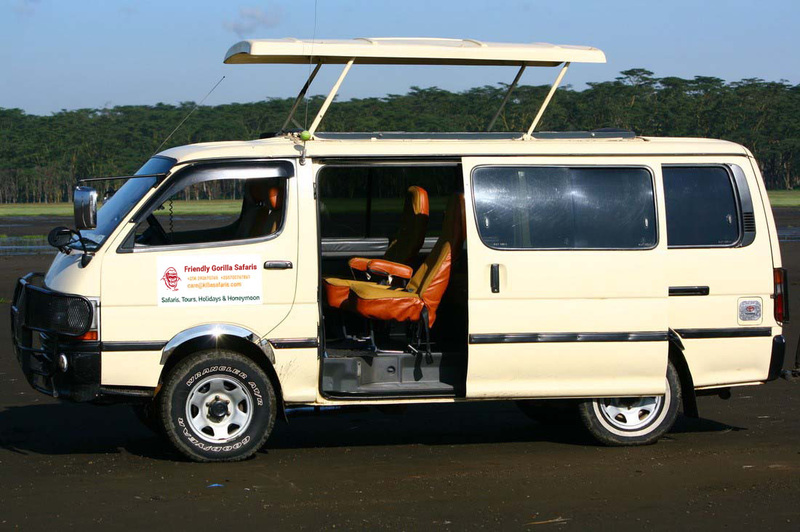 After breakfast, embark on the transfer to Kampala departing early enough from Kidepo to cover 700km and you arrive in Kampala late evening around 8pm to mark the end of the Uganda tour.